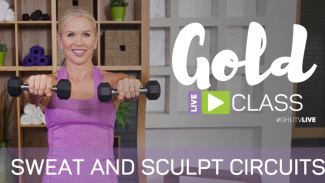 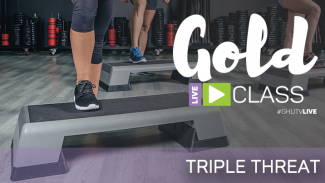 Join us for the next Get Healthy U TV live workout, exclusive to those with GOLD membership. 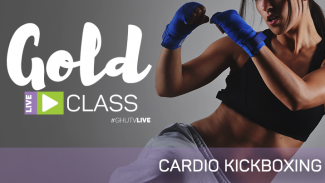 Get ready to ‘Max Out’ your lower body with trainer Shelley Hawkins. 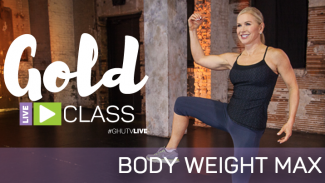 This calorie-burning, strength-building workout uses resistance bands and dumbbells to build your best legs and glutes.